I’ll just be sending my husband right to this post LOL. He never gets steak right!! Great tips! 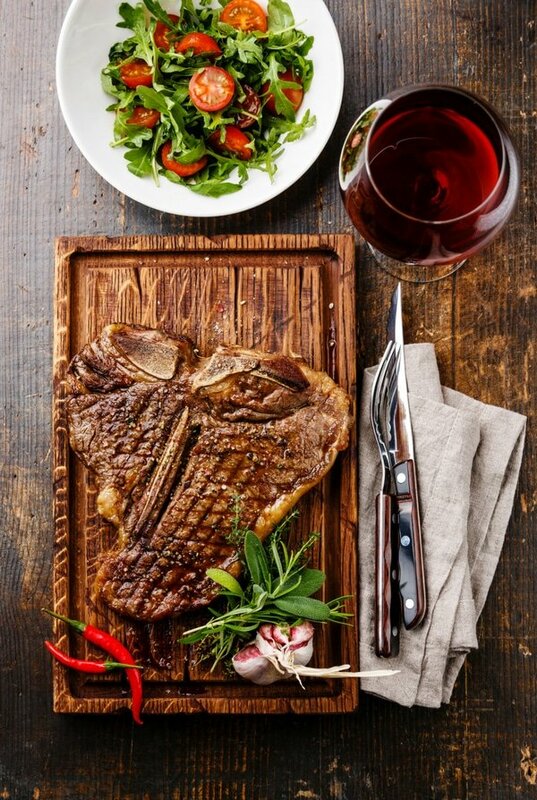 Love a good steak! 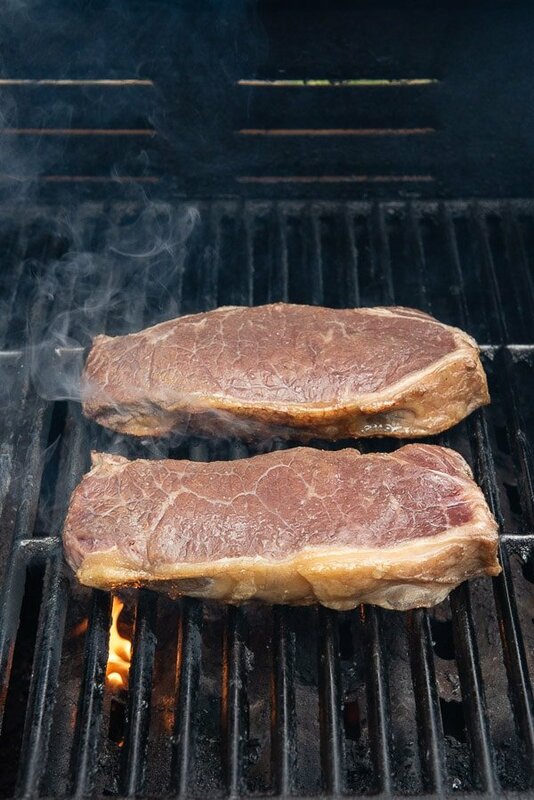 I know about turning the steak 45 degrees for the grill marks, but my problem is the steaks are still to the grill. i tear the hell out of them when flip. What am i doing wrong?? Maybe not enough oil ?? You really have to clean the grill well before starting. Bring it to high heat, brush it with a metal grill brush to remove any particles from prior grilling and brush it with oil. 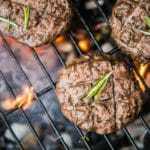 I pour some cooking oil into a paper towel folded into quarters put that on the grill and using the grill brush (because of the long handle) push the oiled paper towel over the grill grate to lubricate it. 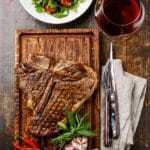 You can also brush the steak with a light coating of oil as in this Porterhouse recipe but that doesn’t replace starting with a hot, clean, oiled grill grate. I love that you just posted about this, because steak is really the hardest thing for me to cook! I always get intimidated but these are great tips! Such awesome tips!! I can’t wait to try it out! 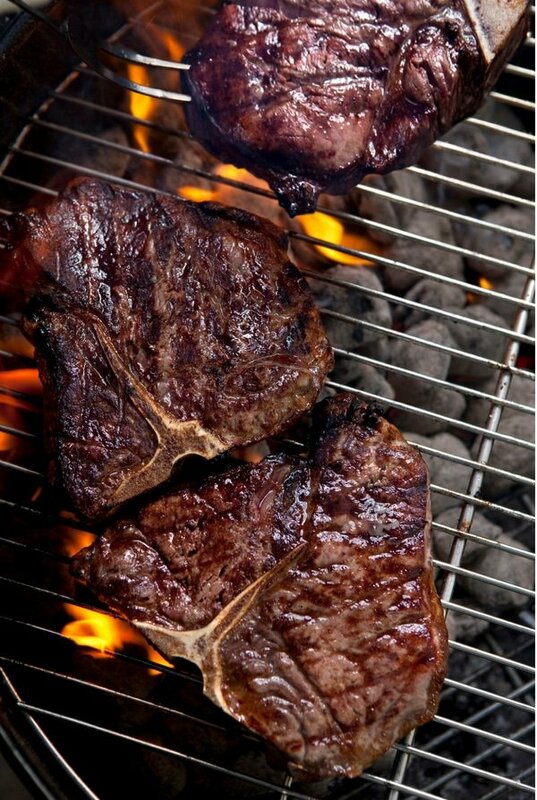 Great how-to on grilling steak! I adore the recipes on the grill. Excellent information. THANK YOU!!! Wow – this is like a complete guide to grilling steak! 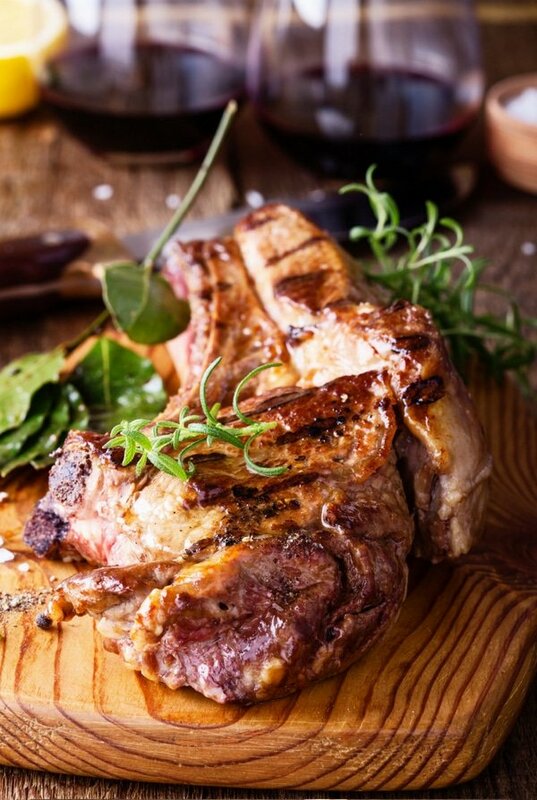 A good cut of meat is key because not all beef is created equal. 😉 I agree that fresh is way better than frozen too. My husband’s family actually raises their own beef and it’s amazing! Can’t get any fresher than farm to fork. My dad passed on on instructions to my son on how to make the best steak. I am going to have to ask him if these were included in the instructions. Please do and will you let me know if he has any great tips too? Those are great tips! 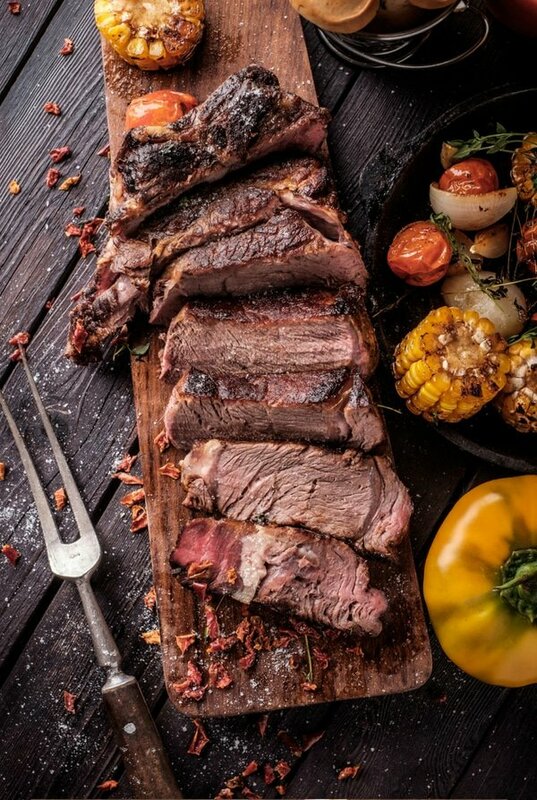 Love a perfectly grilled steak and this is definitely a great way to achieve it. I never use a fork when we grill, it’s really good to make sure you have tongs. 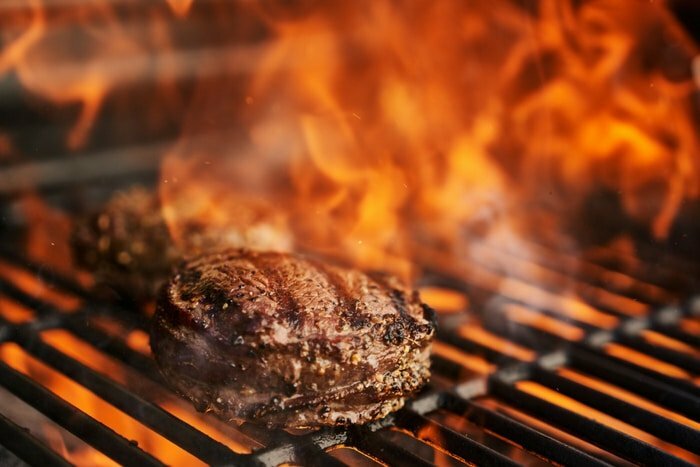 So many things to know when grilling steak. I always prefer well done but my husband says that is wrecking it. Still my preference. Oh my gosh, I am craving a steak now. It is my favorite. We still need to get a tank for our BBQ. 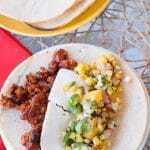 I’ll have to have hubby pick one up this weekend so we can have some. And I will be passing this along to him. I like my steak medium but he doesn’t always get it right. I made an expensive cut of beef today and totally burned the hell out of it in my oven. I should have grilled it!! Oh no! It’s so expensive to figure this stuff out! It took me doing a three day grilling intensive a few years ago with grilling expert to finally get my footing. Small things make such a difference. I haven’t grilled any steak this summer. I need to get on that before fall rolls around. 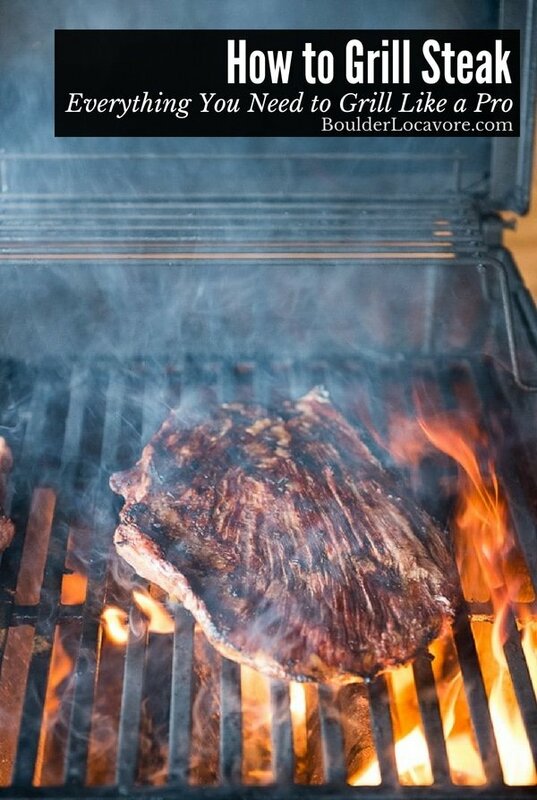 I haven’t totally mastered grilling steak so this is a great guide to have. 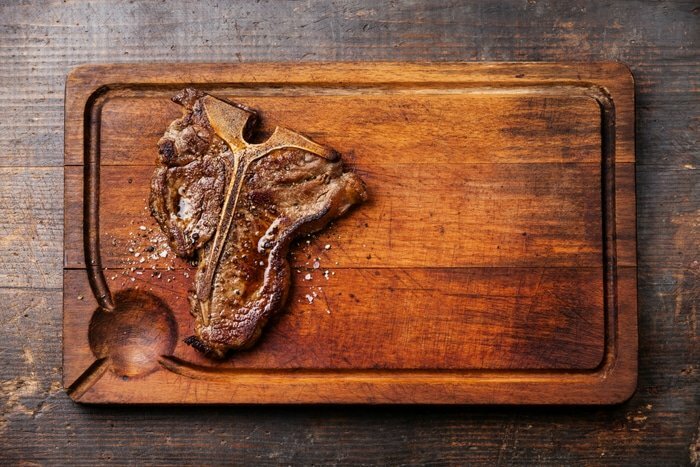 I would love to make this Porterhouse Steak.. sounds yummy and easy enough to make! 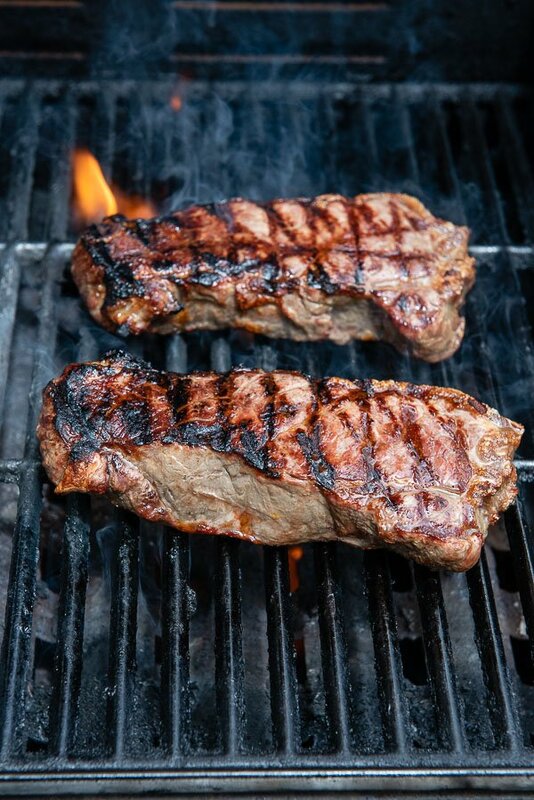 Great how-to on grilling steak! I’m inspired to get my grill on this long weekend! All that GLORIOUS meat!!! I seriously want to just grill, grill, GRILL right now! I need to send this over to my husband. He is always claiming that he cannot make a good steak. I think something like this would definitely help for him to learn how to cook it in a way that he likes. You’d think steak, being one piece of meat, would be EASY. I think there are little things you can do wrong that lead to results we don’t love. 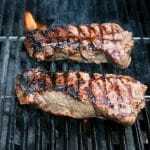 But in the same spirit, there are little things that if you DO them, grilling steak can be very easy. 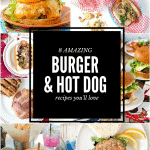 Hope this guide helps him feel like a Grilling SUPER STAR! Love how you totally broke down the whole process! I feel like anyone can grill like a pro now! Thank you Demeter! That was my exact goal. These are great tips. I love that you included a guide to which steaks are best for grilling, as well. 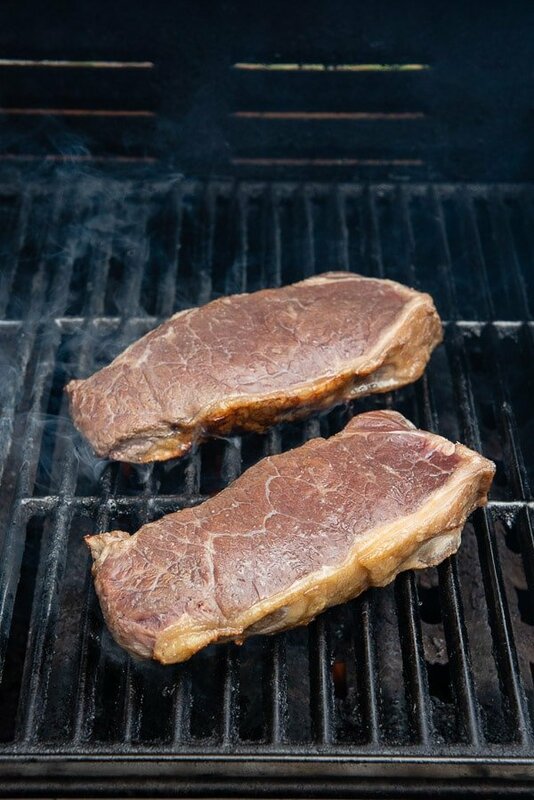 All steaks are NOT created equal when it comes to grilling. Yum! Now I want to go turn the grill on!